Ana Flores, photograph by Scott Lapham. 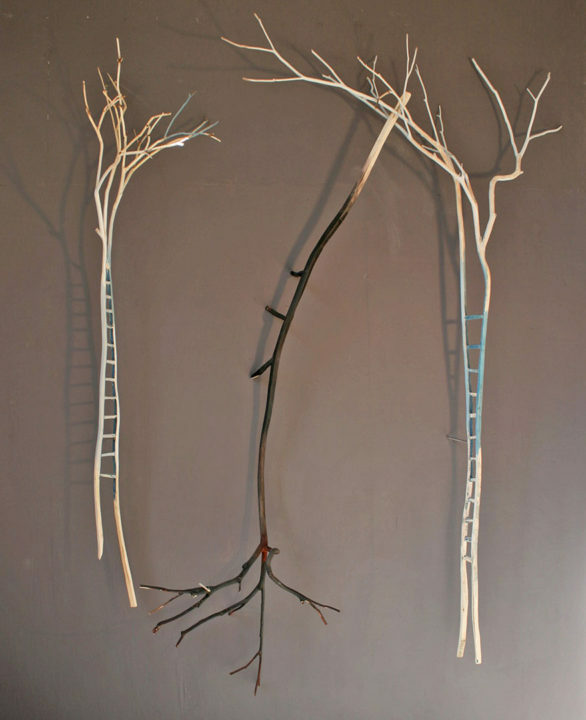 Ana Flores is a sculptor and ecological designer. Her work, focusing on cultural and ecological narratives, is shown internationally and is in private, corporate and institutional collections throughout the United States and abroad. 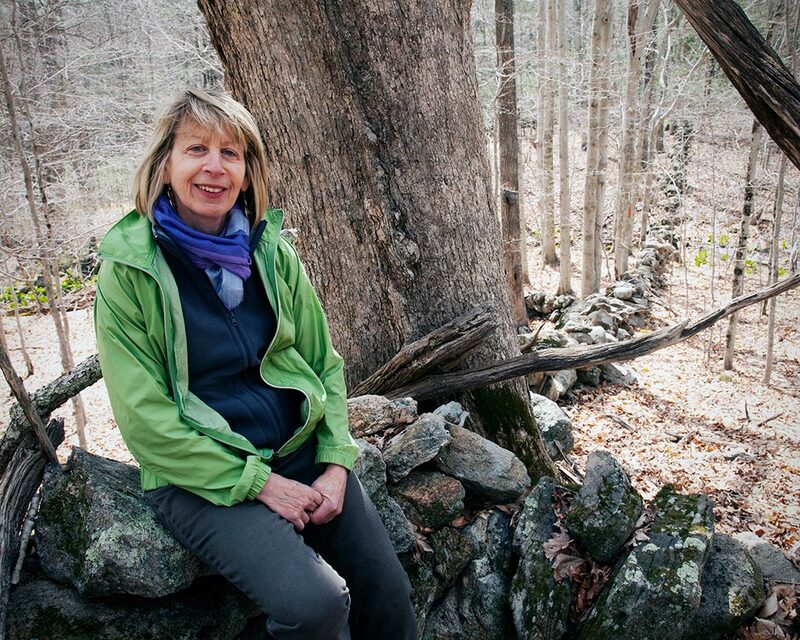 For two decades she has been promoting interdisciplinary dialogue and groundbreaking collaborations among the arts, sciences and humanities, working with communities to design award-winning outdoor installations, parks, and programming. “Poetry of the Wild,” one project, has continued to travel throughout the United States, inspiring meaningful engagement with the land, combining the use of poetry, art, and community collaboration. Another endeavor is her artistic investigation of the history of Cuba, her homeland. In 2017 she will be artist in residence at Brown University, doing research and a sculptural installation on how slavery connected Rhode Island and Cuba. Flores, a graduate of the Rhode Island School of Design, has taught Ecological Art and Design at Bryant University since 2006. Wood and pigment, 120 x 120 in.